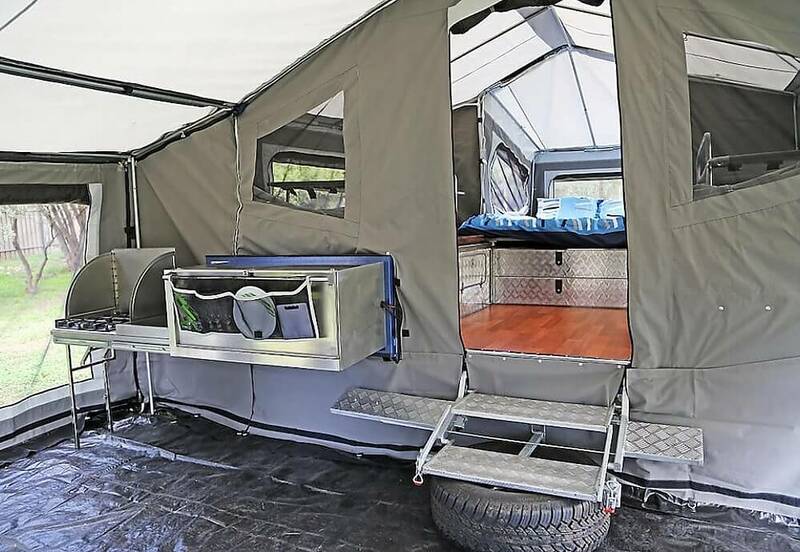 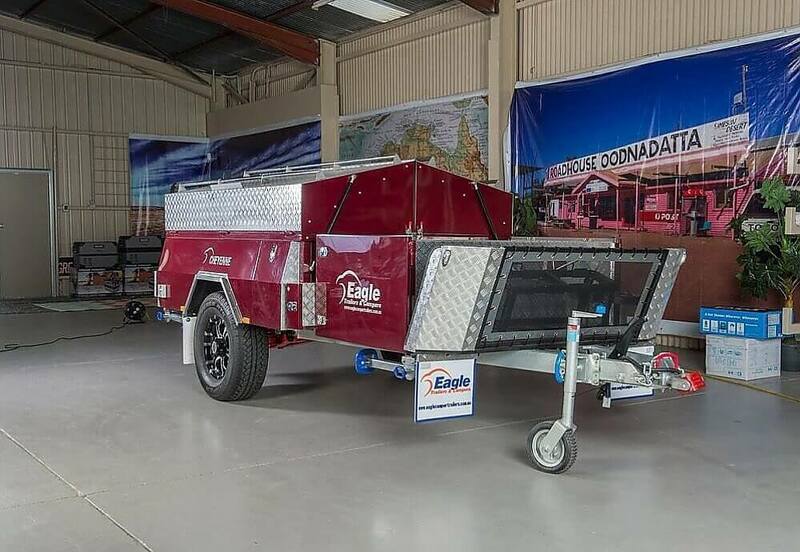 The Ultimate hard Floor Family Camper Trailer is here. 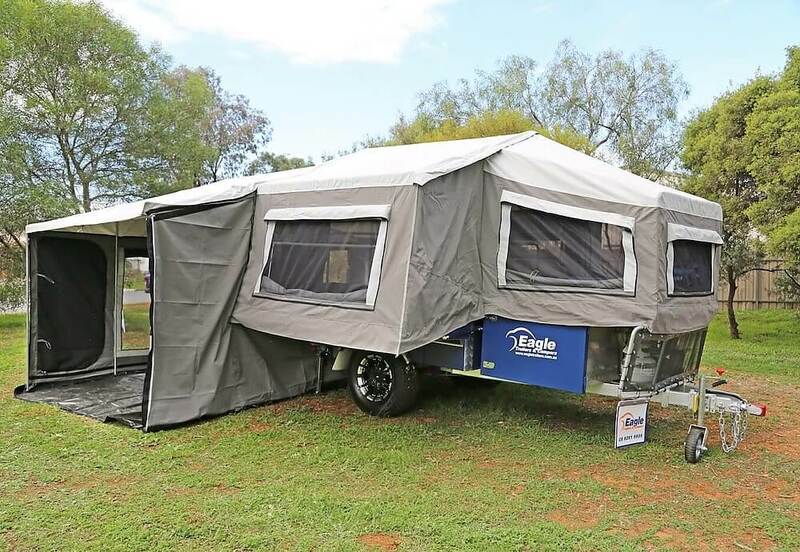 Looking for a camper that can house the whole family even as they grow bigger? 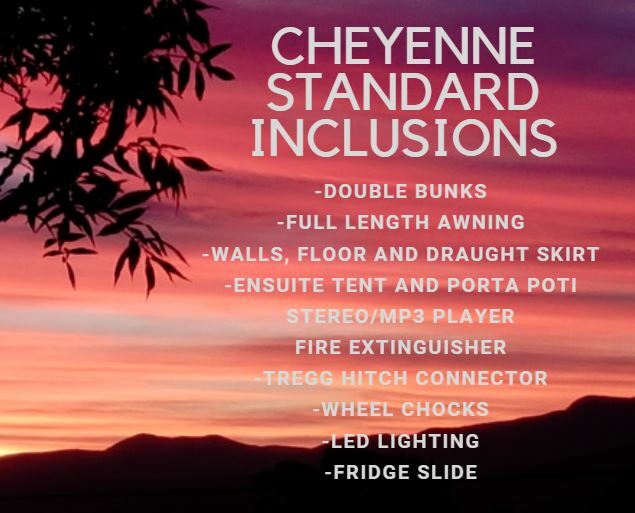 Then the Cheyenne Camper Trailer is for you. 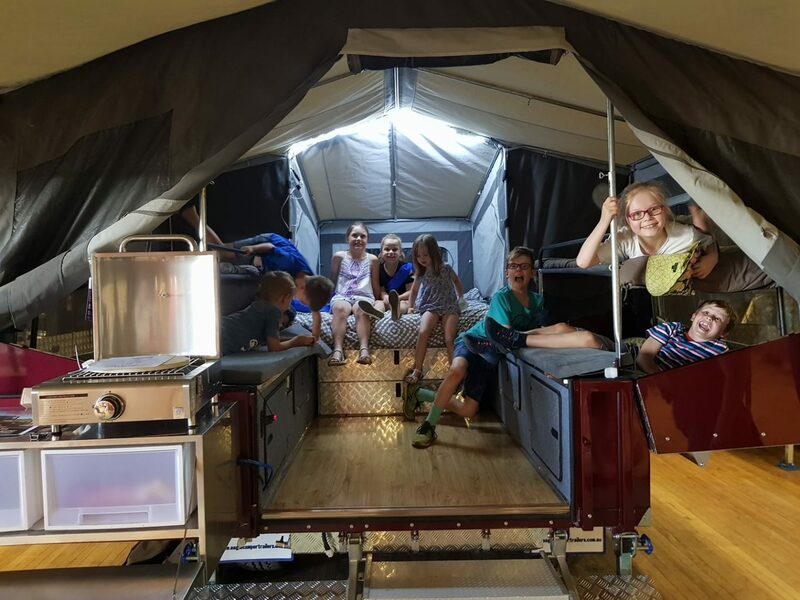 Grand parents looking to take the grand kids, or larger families that need beds for everyone. 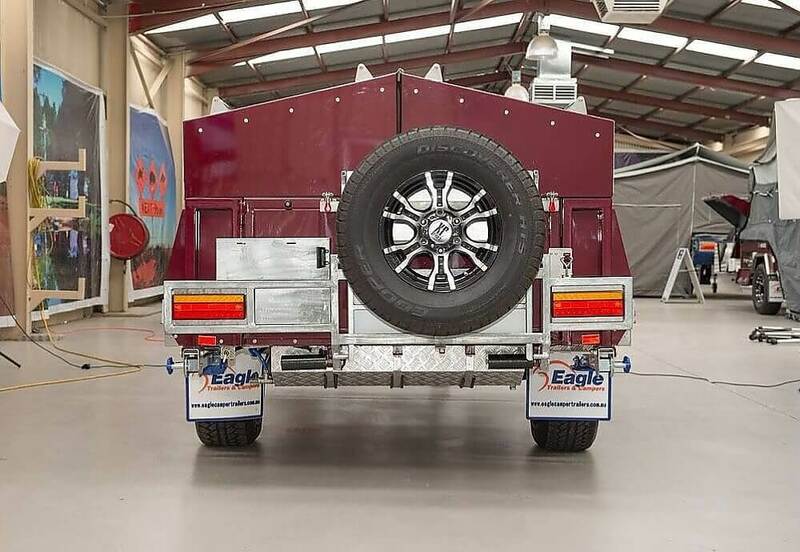 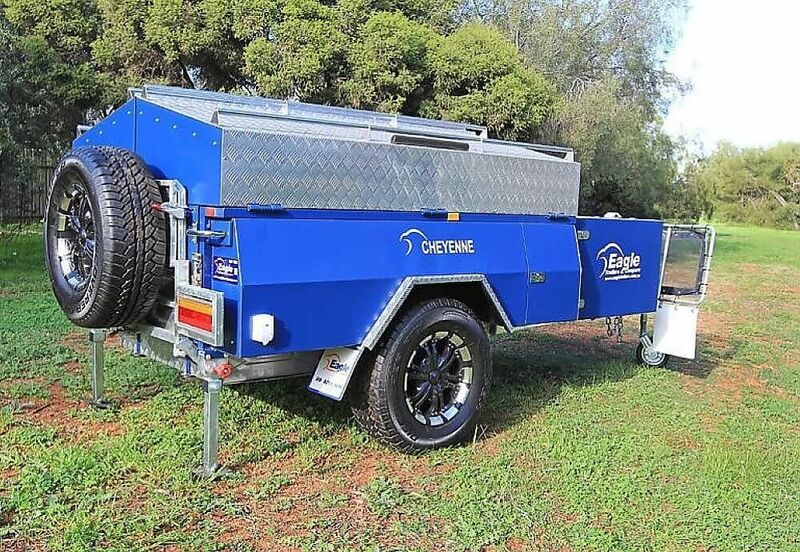 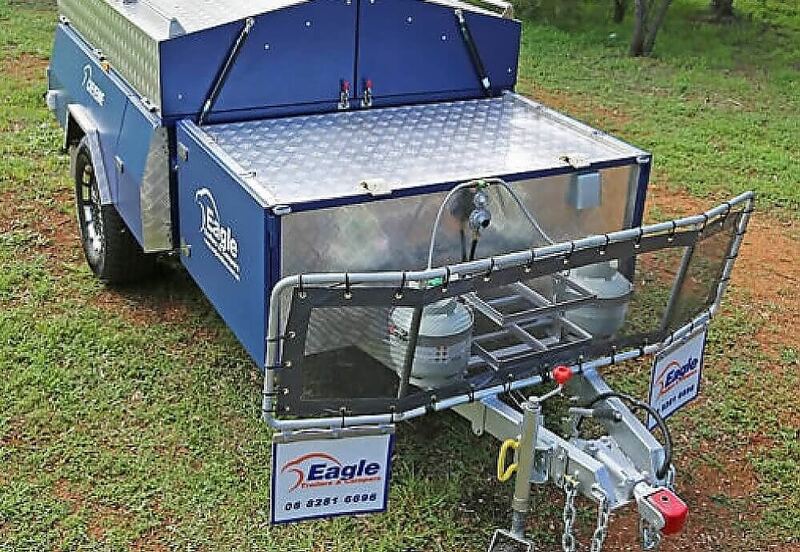 This Camper Trailer provides an investment that will truly satisfy. 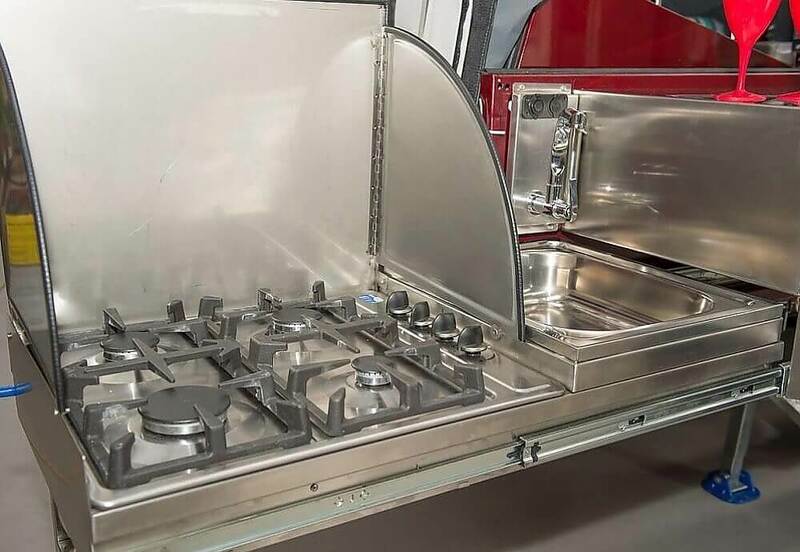 As your family grows the camper offers plenty of growing space. 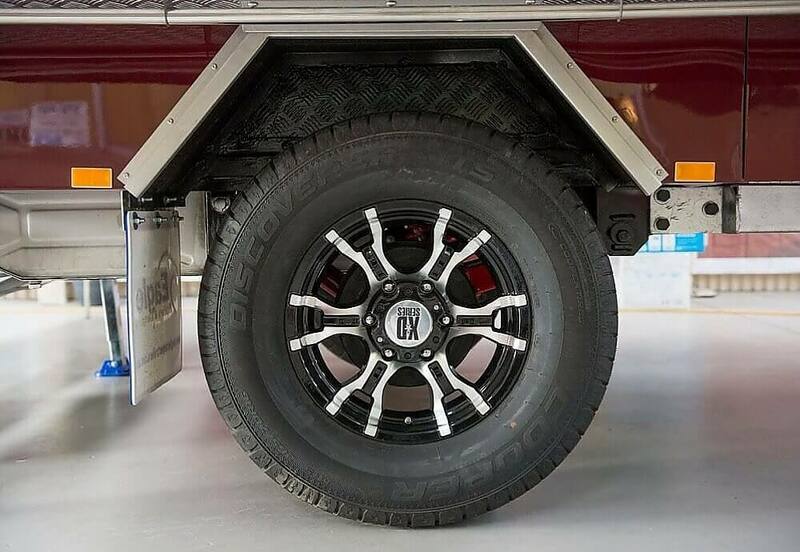 Superior levels of comfort, styling and design are matched by this clever design. 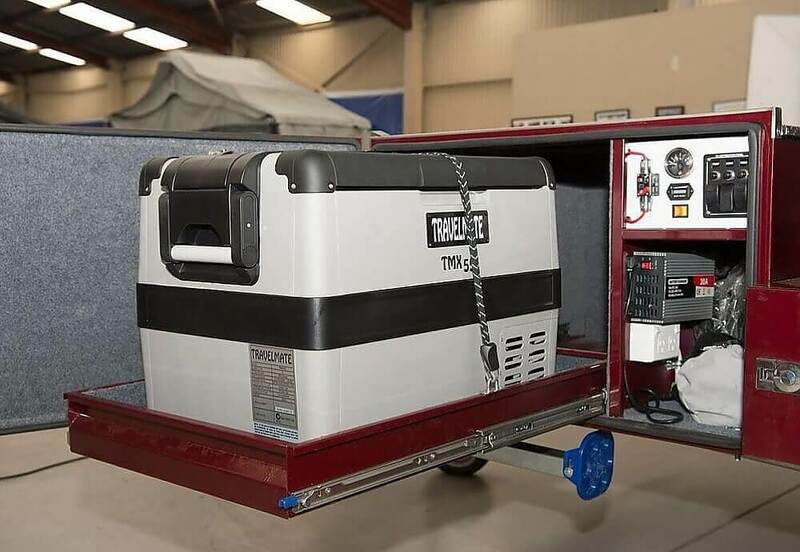 Easy to set up while still being compact enough to store when not using. 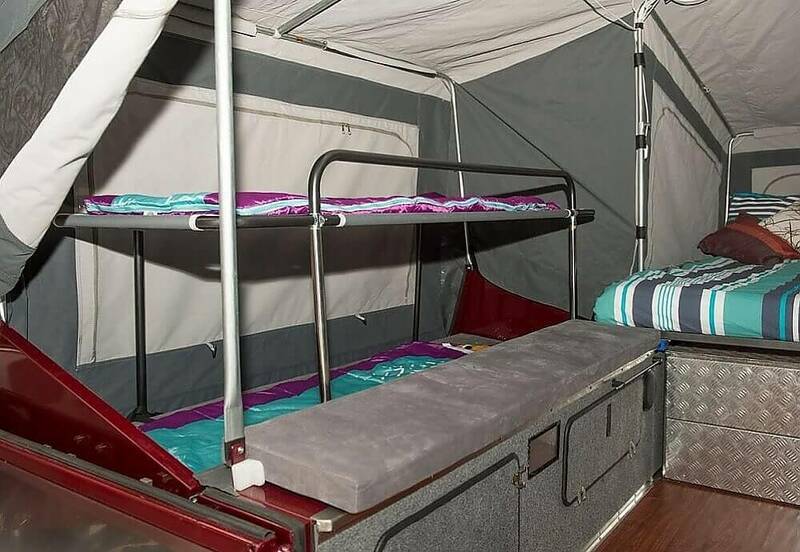 Two bunk beds on either side with the bottom bed offering 7 feet of sleeping space. 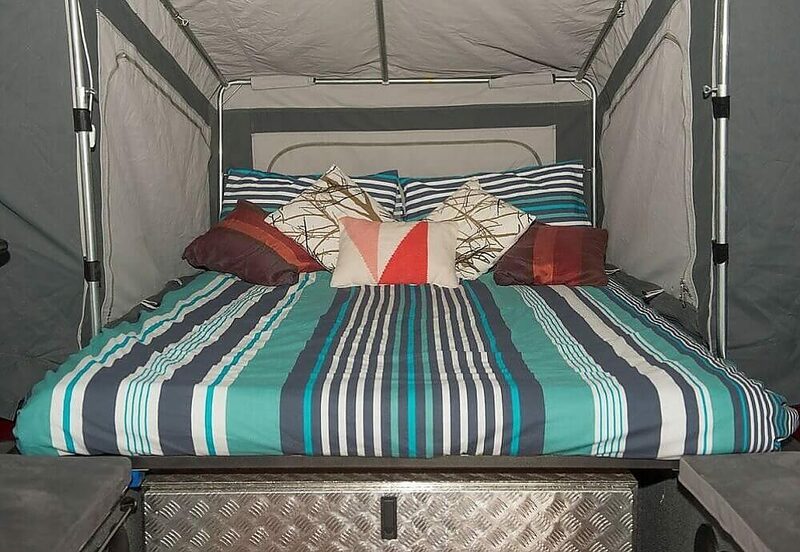 A queen size bed allows Mum and Dad plenty of room in the front. 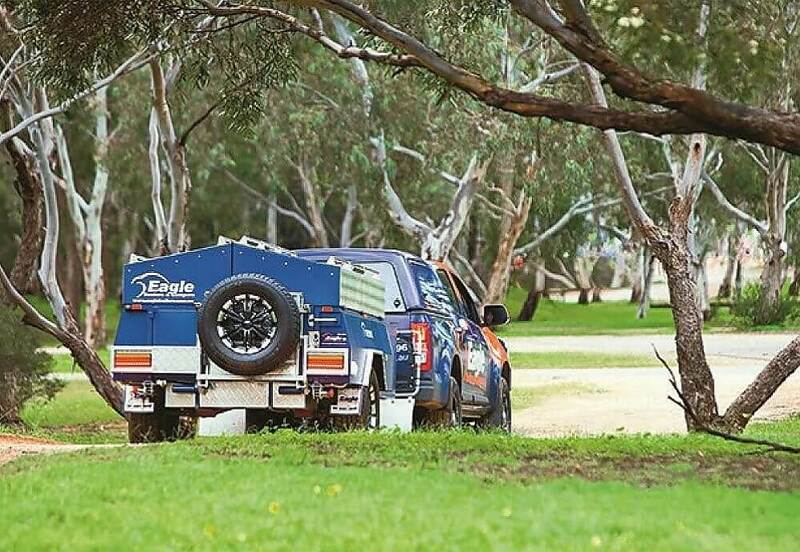 The camper Trailer sleeps 6. 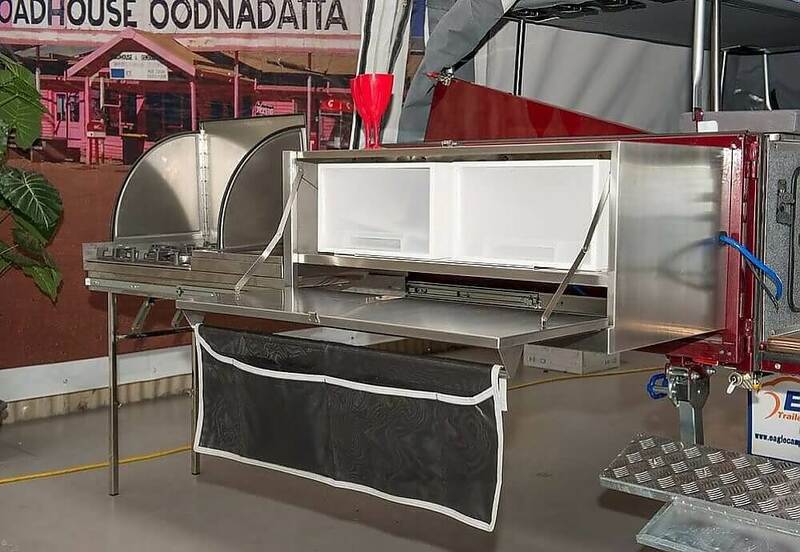 The Annex which can be fully enclosed offers 6 meters under roof, those rainy days won’t be a nightmare again.